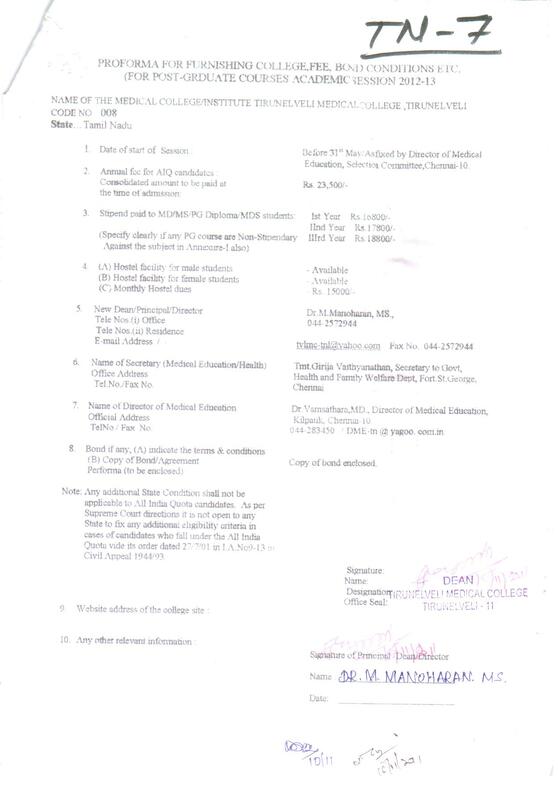 (iv) Dr. Astha Rajendra Ganeriwal as per Order dated 12.3.2012 in WritPetition (L) No. 579 of2012 filed in the High Court of Bombay, o.o.C.l. (v) Dr. Manoj Landge as per Order dated 07.3.2012 in Writ Petition (L) No.514 of2012 filed. in the High Court of Bombay, o.o.C.l. (vi) Dr. Rakesh Kisan Ukey as per Order dated 09.3.2012 in Writ Petition (L) No. 567 of2012 filed. in the High Court of Bombay, o.o.C.l.